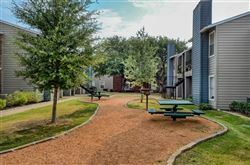 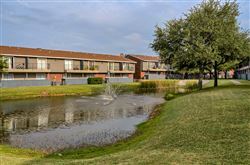 Description: Oak Tree Village Apartments is committed to quality and attention to detail in our community and for our residents. 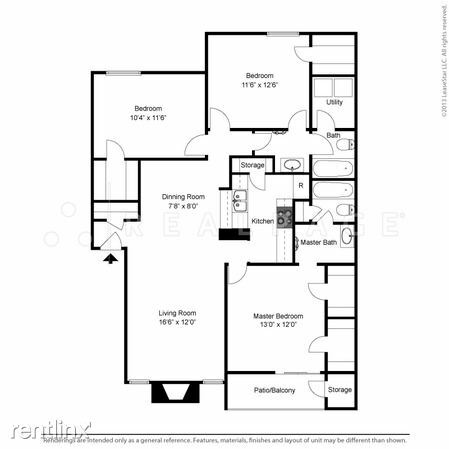 Not only do we offer the smartest floor plan options, we also have an in depth understanding of your need for color and style. 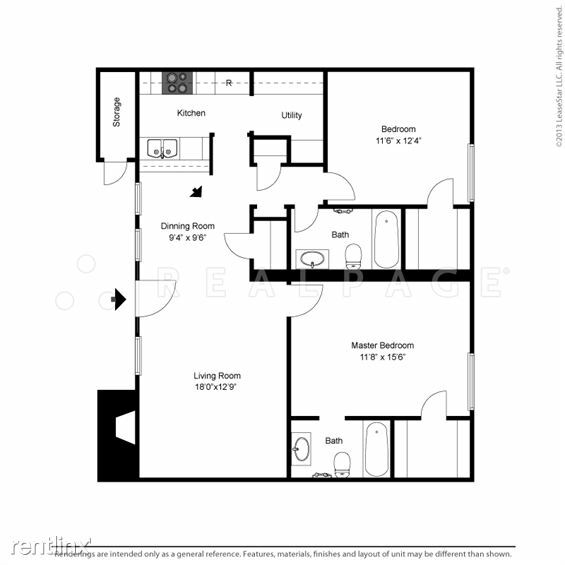 You may select custom upgrades in your new apartment home with modern color schemes, polished nickel fixtures, premium carpets, appliances and cabinetry. 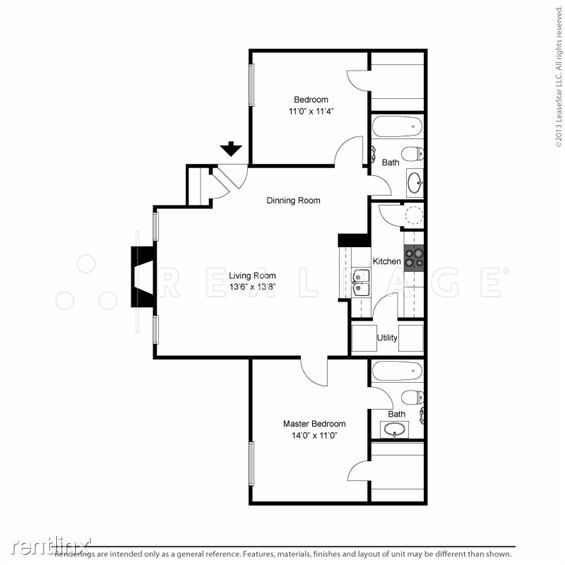 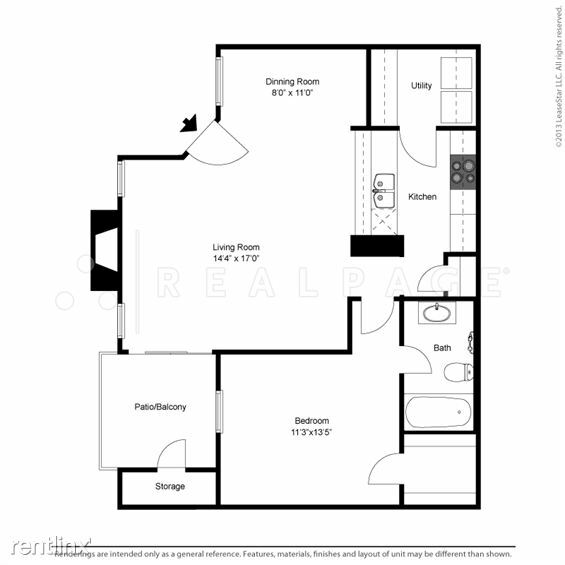 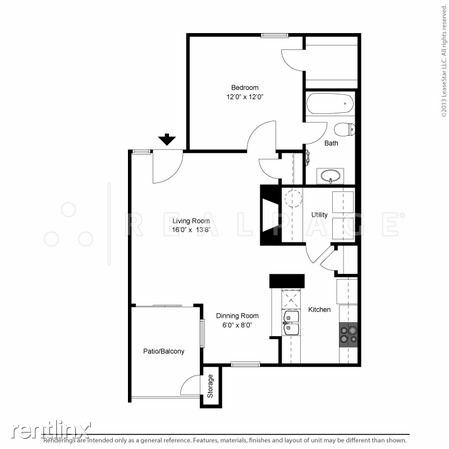 Our largest two bedroom available with 2 private balchonies. 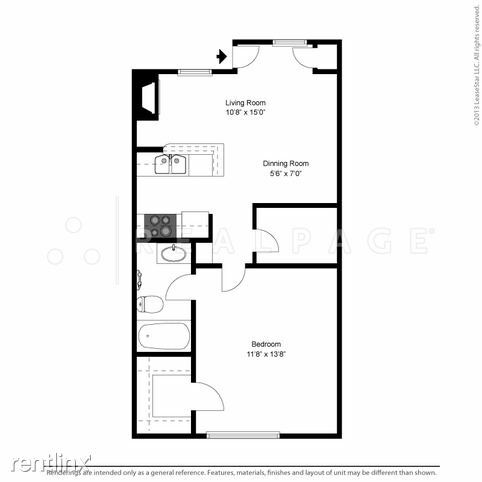 Our largest one bedroom with Full Size Washer & Dryer Connections.